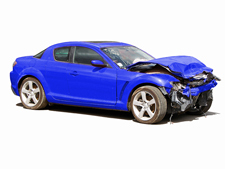 Our auto body specialists in Lumsden have the experience to take on any collision damage, large or small. We also offer courtesy cars to drive throughout your collision repair service so you can get to work and wherever else you need to go. Enjoy driving a new car while we work on yours.